Good news for everyone with Savant smart home automation systems: the intuitive control technology can also be used to manage your multi-room music. 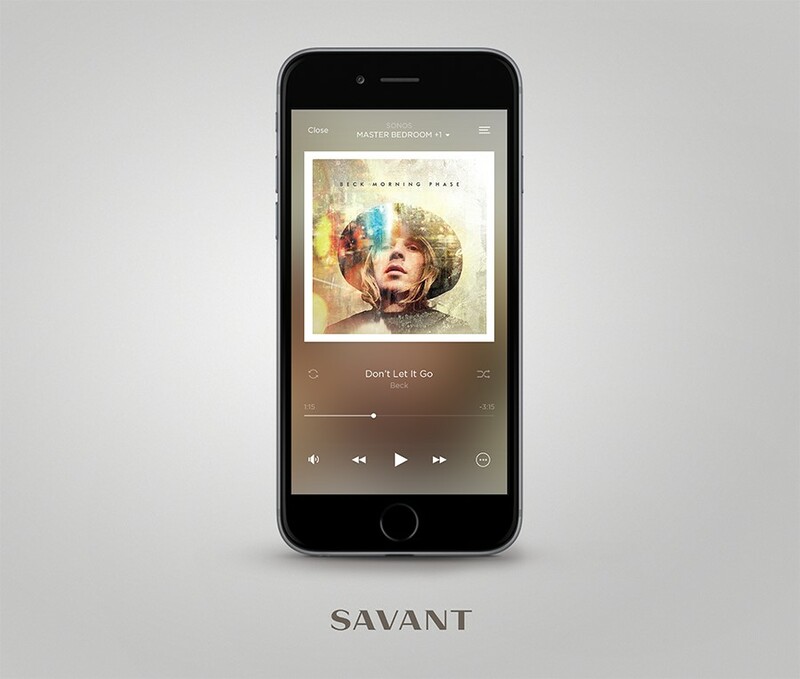 Savant recently announced new upgrades to their all-in-one music solution that make it easy for you to enjoy high-quality audio in every room of your Texas home. 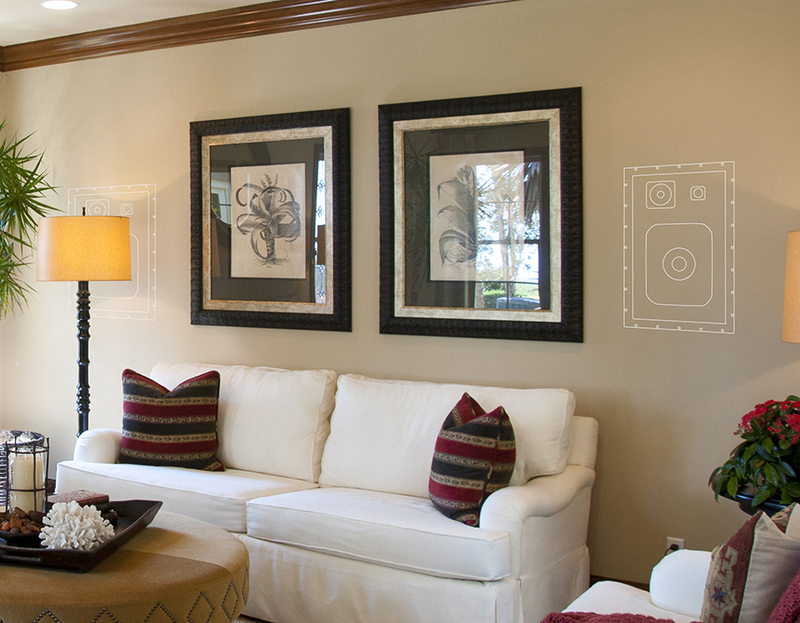 To learn about the different aspects of Savant’s multi-room music features and how you can take advantage of them, read on. 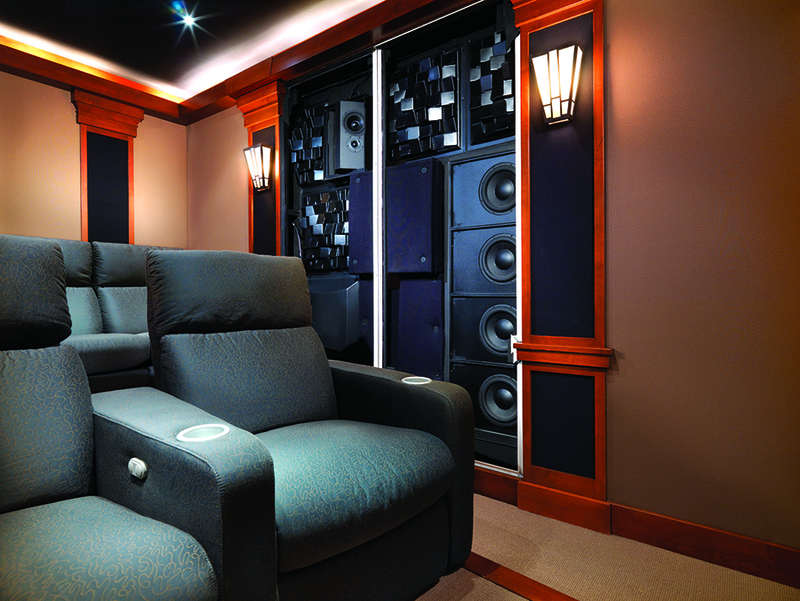 Thinking about upgrading your Westlake, Texas home with a multi-room music system? It’s much simpler than you might think. DB Media Solutions can handle multi-room music installations from the initial design to final optimization of the sound in each room. Not all multi-room music solutions are created equal, so we’ve put together this list of the three main characteristics of a high-quality music system for your whole house.